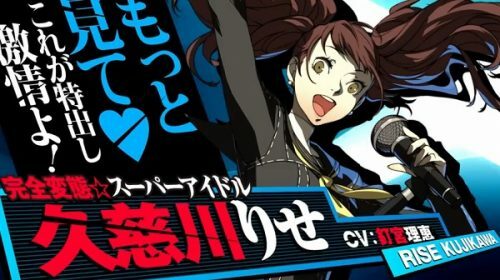 PQube to publish upcoming anime brawler. Fans of the Kill la Kill anime series will be happy to hear that Kill la Kill: IF is heading to Europe for the PlayStation 4, Nintendo Switch, and PC sometime later this year courtesy of PQube. 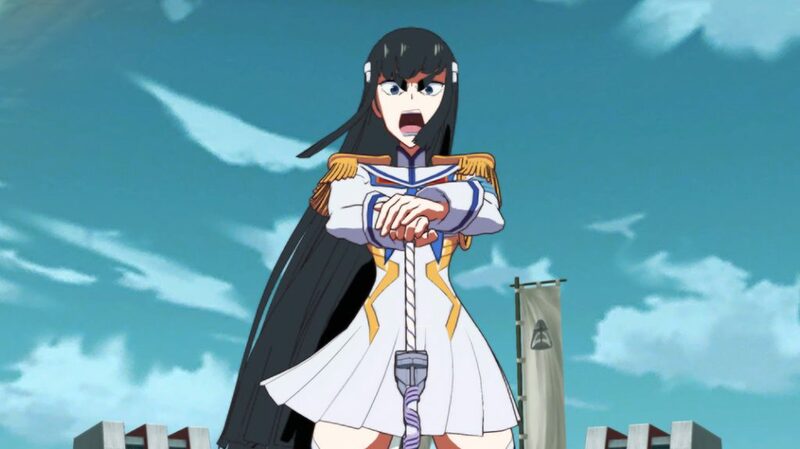 With Studio Trigger assisting, Kill la Kill: IF recreates the feeling of the original series and will feature faithfully reproduced scenes from the original series as it’s story is told once more as well as a brand new “IF” scenario. Players will be doing battle in 3D arenas and perform devastating combos using their favorite characters to take down their opponents. While no release window is set, North America will be seeing a release sometime this year from Arc System Works.